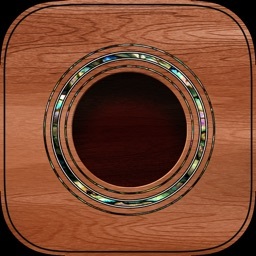 This app is for Guitar, Bass, Ukulele, Mandolin, Banjo. 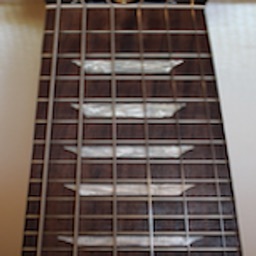 Ever want to know where the notes are on the fretboard? 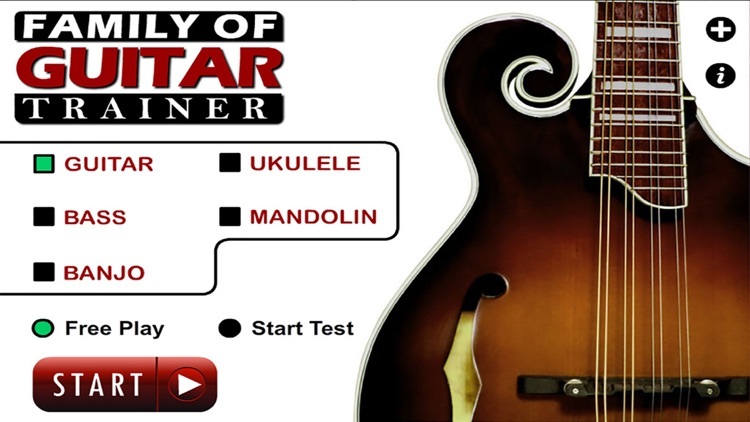 "Guitar Family Trainer" is for all musicians who want to improve and develop a better awareness of where the notes are on the fingerboard. 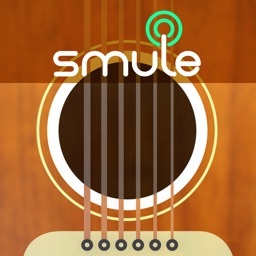 This app is for players of all levels and requires no knowledge of reading music. 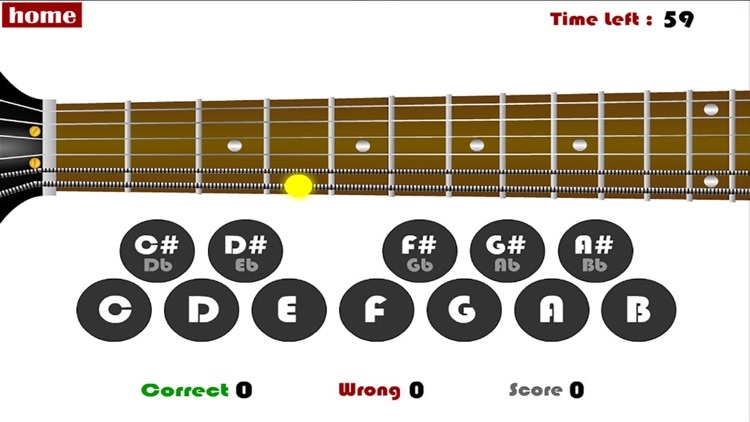 Here's how it works... First an indicator will be randomly displayed on the fretboard (from open string to the 12th fret for any of the 6 strings). 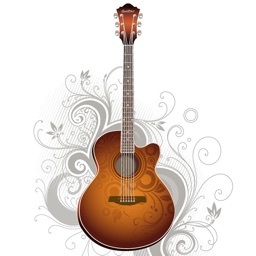 Your job is simply to select which note you think it is. 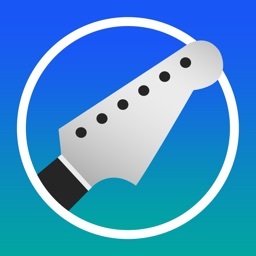 "Guitar Family Trainer" is simple to use and is an important app for every keen musicians. 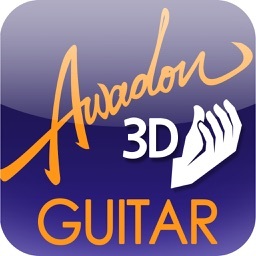 Try this app out today. The most valuable lesson for instruments of the guitar family for the lowest price!